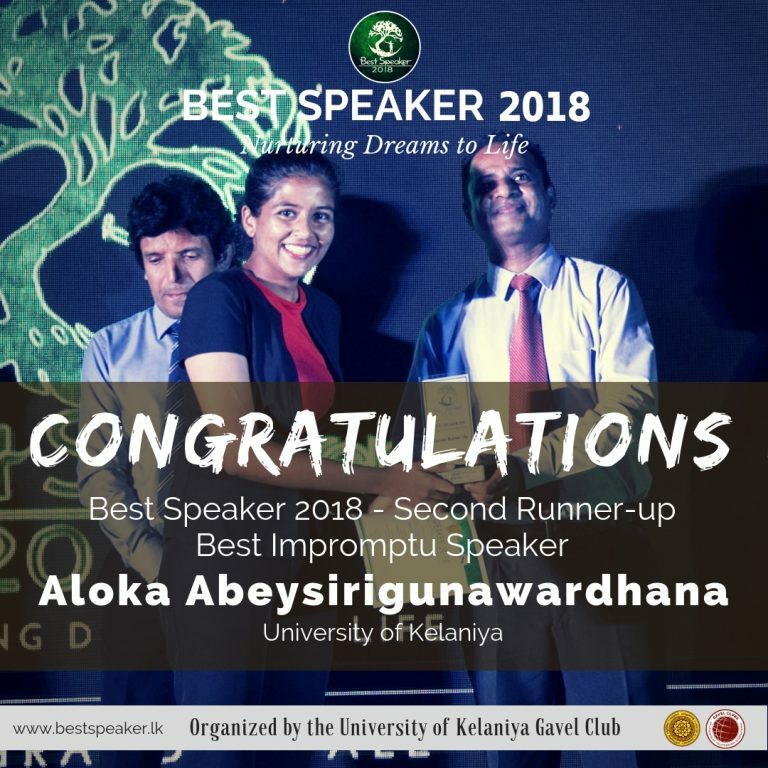 Best Speaker is an all island inter university public speaking contest organized by the Gavel Club of the University of Kelaniya for the 14th consecutive year. 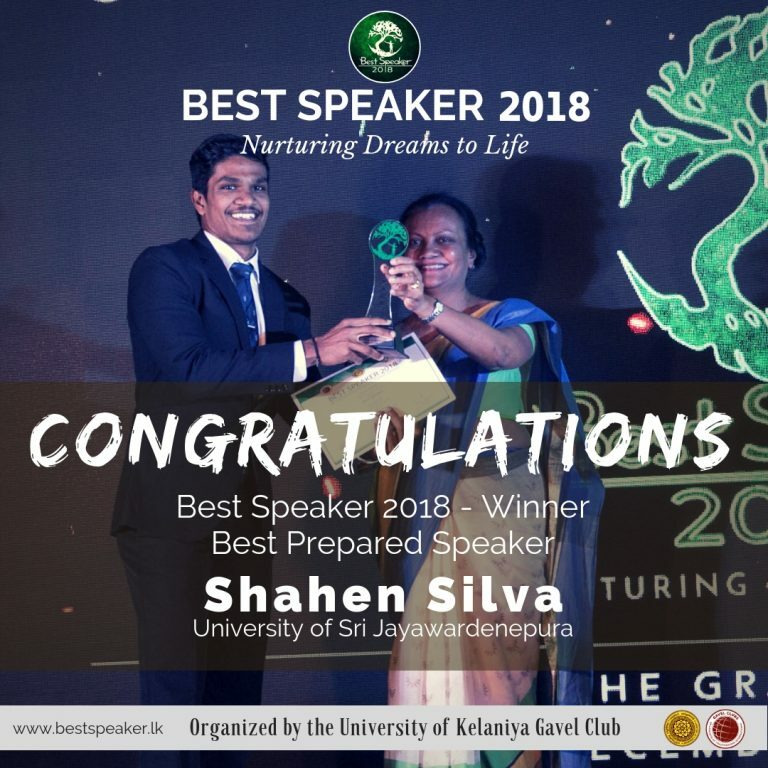 Gavel Club is an affiliate of Toastmasters International USA. 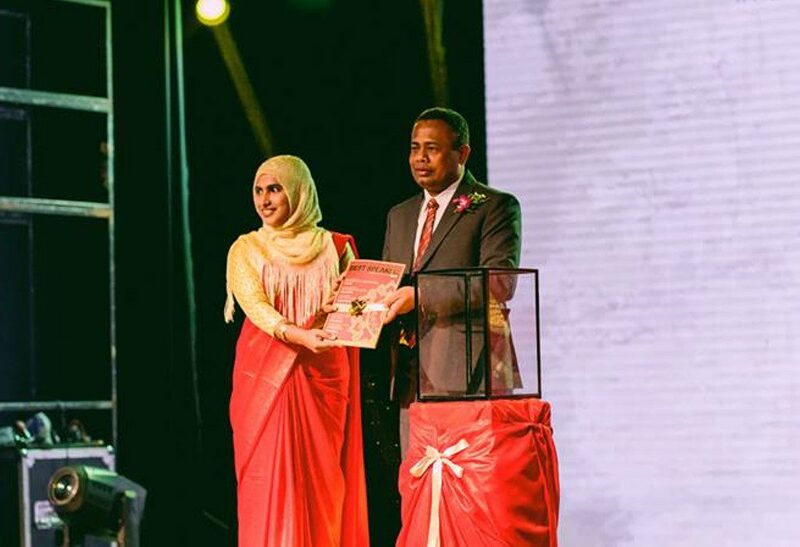 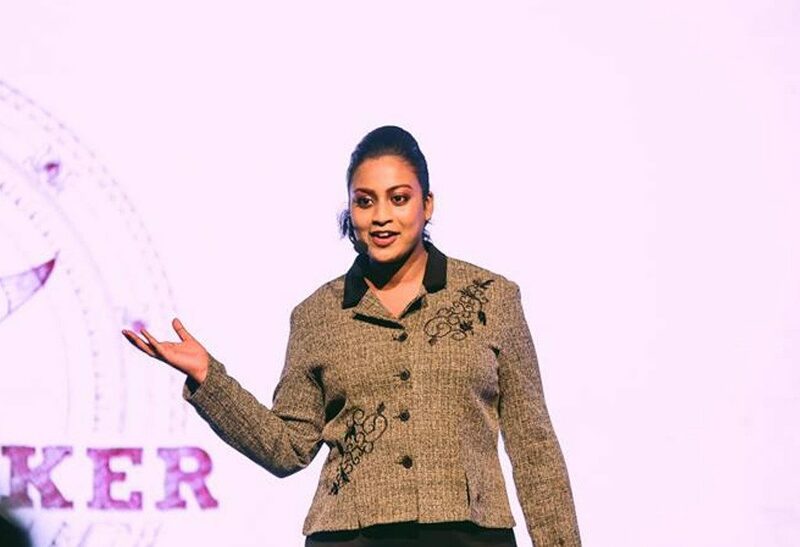 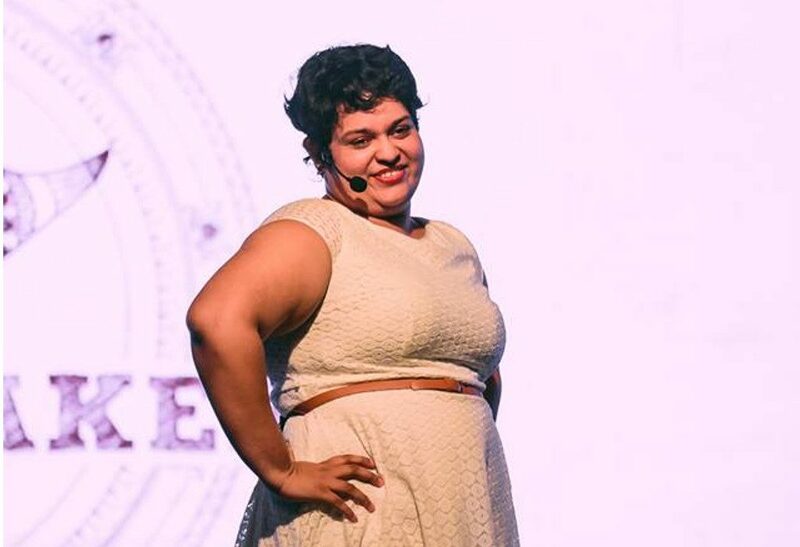 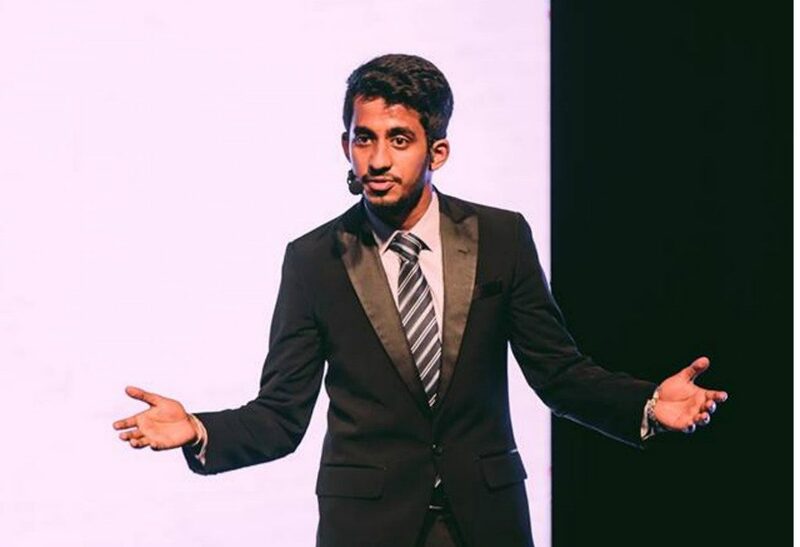 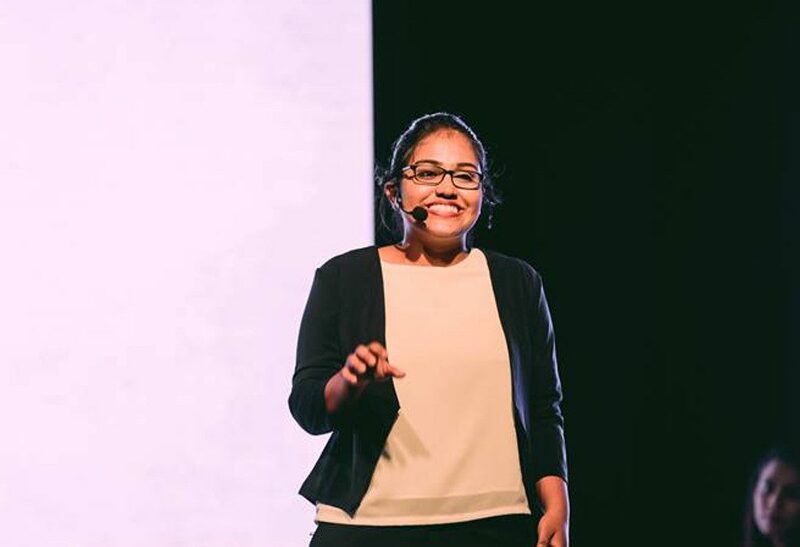 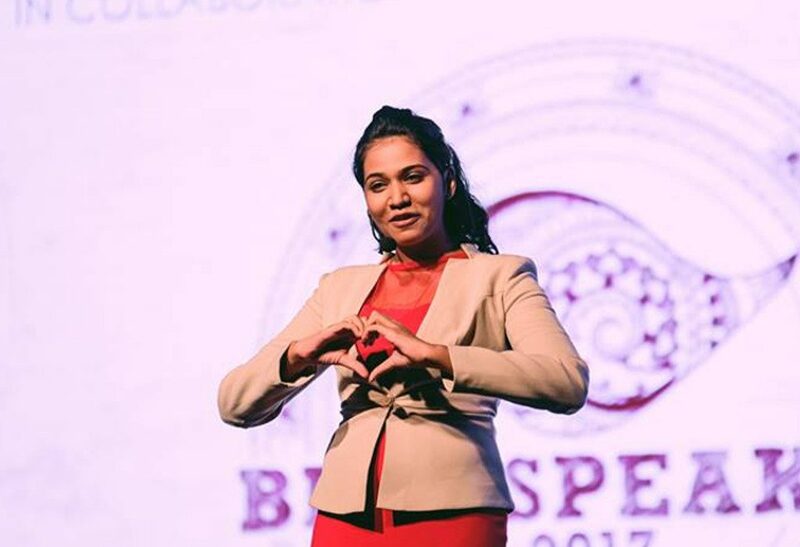 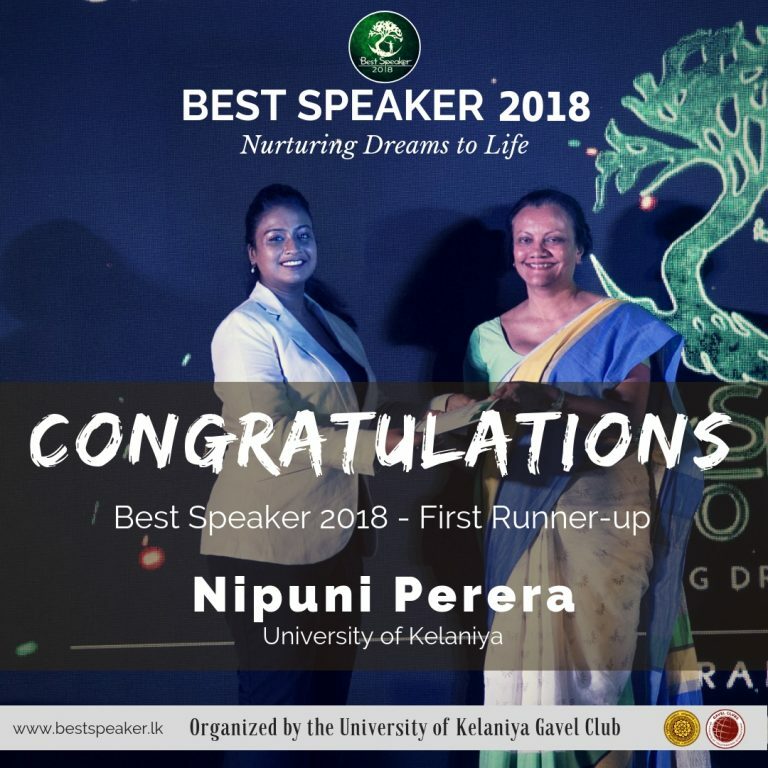 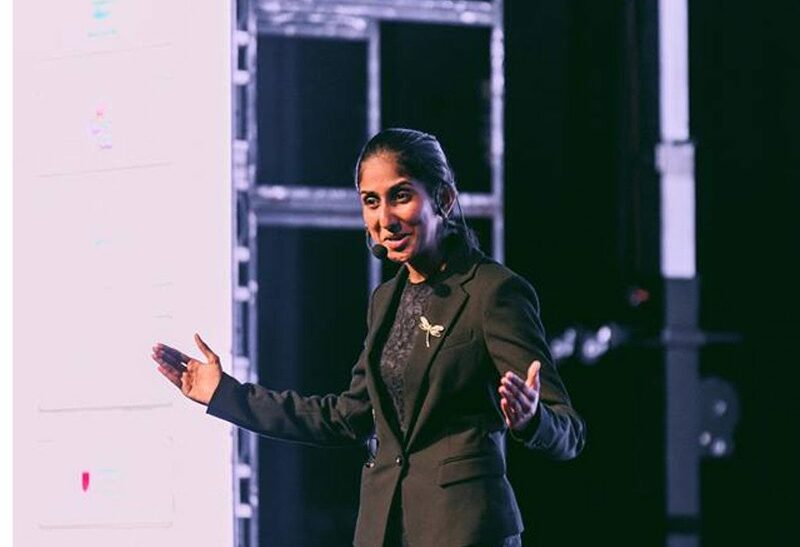 Best Speaker creates a platform for undergraduates in Sri Lanka to be better public speakers, leaders and also use their communication skills for the betterment of the society. 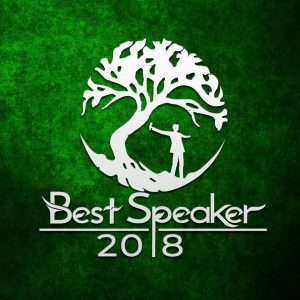 "Trees are poems that earth writes upon the sky"
This year the theme for Best Speaker 2018 is “Tree”. 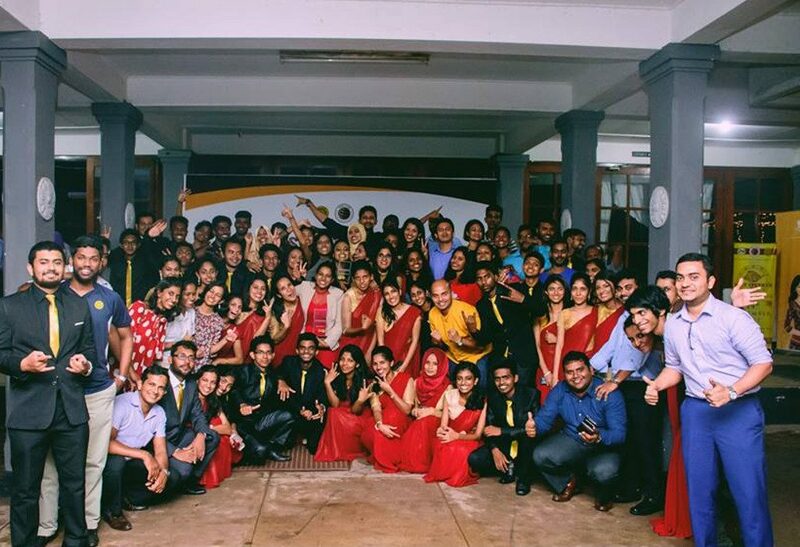 The reason behind the theme for this year is Growth & Sustainability. We believe that just like mighty oaks from little acorns grow, speakers start their journey with their first speech and grow until they become excellent public speakers. 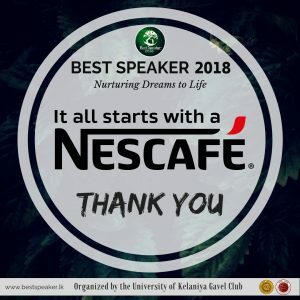 They are diverse in appearance and lifespan but they make a difference to our daily lives by keeping us alive. 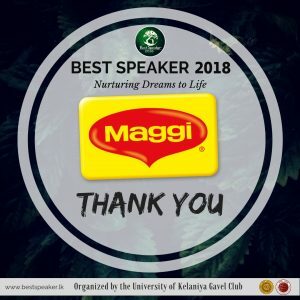 We believe the journey of a public speaker contributes to the society by inspiring and changing lives just as trees. 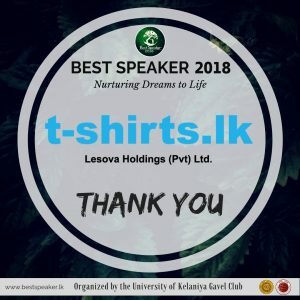 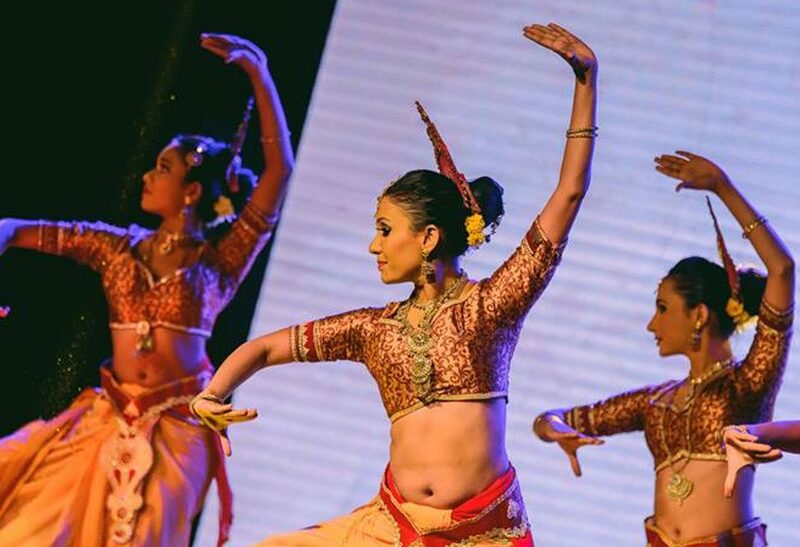 Further, as the first ever Green University in Sri Lanka, we are proud to support the University of Kelaniya to promote the green concept to the world.